If you are reading this blog, you probably have little to no idea what DuckDuckGo even is. Don’t worry, you are not alone. To put everybody on the same page, DuckDuckGo is a privacy-focused search engine which was founded in 2008 as an alternative search engine. 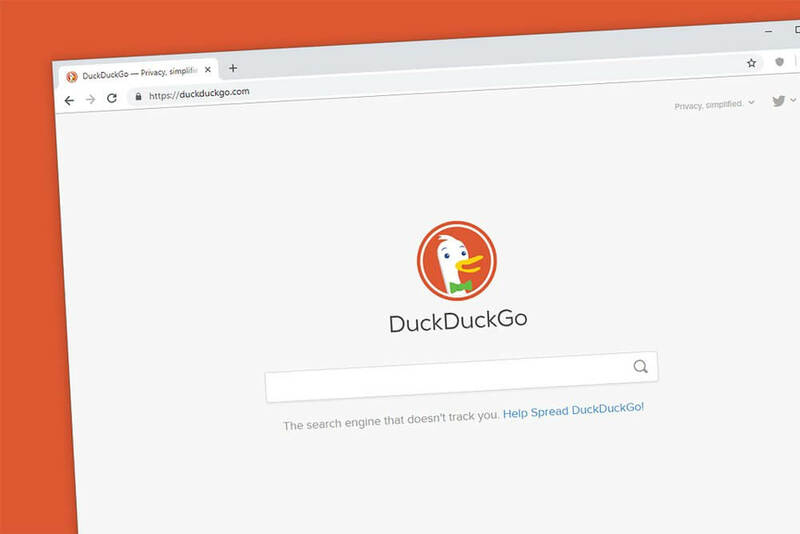 Late last year, DuckDuckGo announced how they were able to exceed 9 billion searches in 2018 as compared to their 4 billion two years prior to that. Now, these are amazing numbers but compared to its competitor, Google, who gets more than a trillion searches annually from all over the world, this number is minuscule. The search engine’s number may not be that big, but nonetheless, the pace that it’s growing now is something worth attending to. All companies start out small and for a search engine, DuckDuckGo is actually doing pretty well. They even announced that this year, 2019, they will “shatter” their 2018 record of more than 9 billion searches. However, they would still have a very small percentage of about 1 percent in the U.S. Even though it had a pretty good year, webmasters are still not being attracted to the search engine. Not a lot of webmasters are optimizing for DuckDuckGo and I don’t blame them. Although, it is still a good vehicle to promote visibility to businesses who are focused locally. If ever you are thinking of optimizing for Yelp, for example, DuckDuckGo might be a great channel to utilize. Why are we even talking about a search engine with a tiny user pool? SimilarWeb did an analysis of usage and traffic of the search engine back in 2016, and it concluded that in some metrics, DuckDuckGo outperformed Bing. These better metrics, such as bounce rates and user engagement, maybe because of the audience that the search engine used to attract, specifically tech-savvy and privacy-conscious users. As of now, DuckDuckGo isn’t getting much attention from users and SEOs alike, probably because of its market share. Like I said earlier, brands and companies usually start small, but with the rapid growth that DuckDuckGo is showing, it’s not impossible that in the near future, it will get a more significant market share than other competitors. Boston Web Marketing focus on different areas of digital marketing and search engine optimization is one of them. Our team of search engine specialists is an expert in optimizing for most search engines but with a trend like this, adding DuckDuckGo to our bad might just be in the works.